If you’re a regular, you know I’m an active member of the Science Fiction Romance Brigade. Brigade authors are cooperating in a cross promotion of books that are marked down until this coming Friday, July 22. After Ell Harmon, a take-charge Seattle biologist, makes first alien contact, she finds herself quarantined with a prince from the future. Is he the man of her dreams? Or a conqueror with unimaginable weapons? She’s about to find out. The hard way. 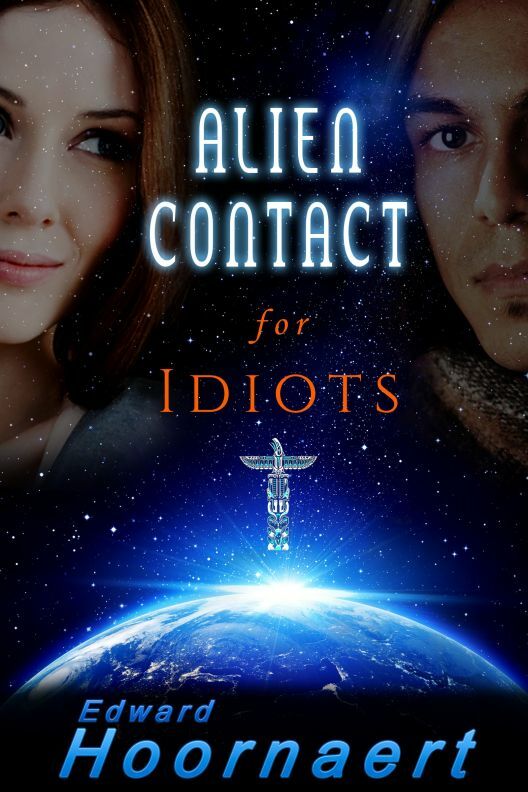 Edward Hoornaert’s near-future romance, Alien Contact for Idiots, is the premier book in his Alien Contact series. If you like strong characters pitted against each other in an adventure laced with humor, you’ll love Alien Contact for Idiots. Check out the SFR Brigade promotion while it’s still available. You’ll be glad you did! And join Ed’s World, my newsletter about sales, new releases, and other fun stuff.